Hot ticket alert! Go see "Beetlejuice: The Musical" at the National Theatre before it heads to Broadway! Just in time for Halloween, the National Theatre presents 39 performances of the hottest show in town, Beetlejuice: The Musical. Join the Deetz family as they move into their new home, only to find it haunted by a recently deceased couple in denial. Enter Beetlejuice, the raunchiest demon in the Underworld, who's determined to drive out the "breathers" with his special brand of humor and style. This beloved story is spiked with original new music, amazing special effects, and a cast full of Tony Award nominees. Directed by two-time Tony Award nominee Alex Timbers, the show features choreography by Connor Gallagher and an original score by Eddie Perfect. 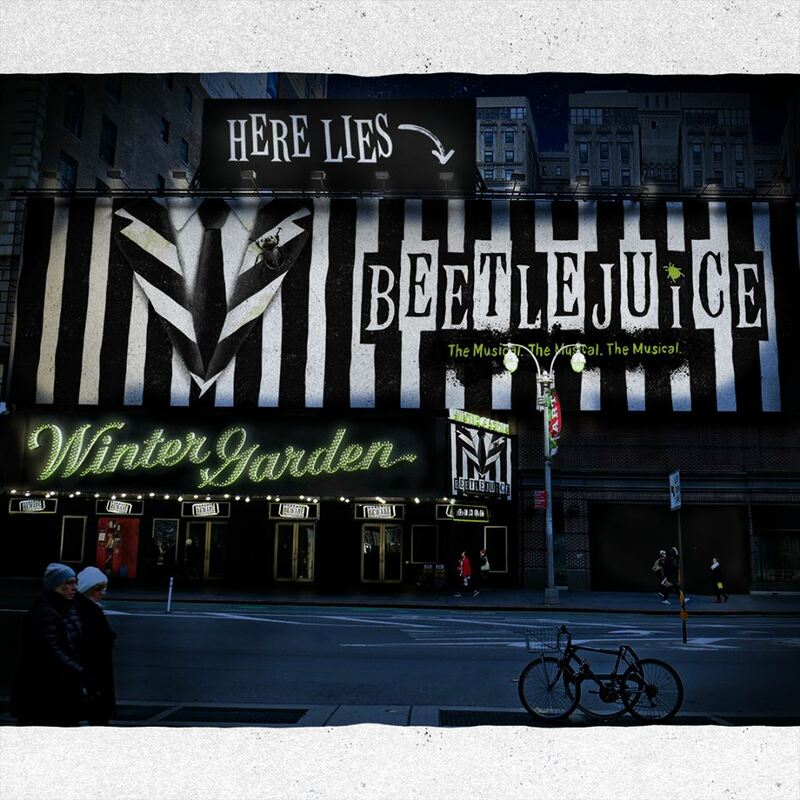 Parental discretion is advised for this performance; Beetlejuice cannot be held responsible for whatever filthy nonsense he spews in the heat of the moment. Strong language and mature references make this a show better suited to the Avenue Q crowd, though older children may escape unscathed. WHERE: National Theatre | 1321 Pennsylvania Avenue NW, Washington, D.C.
By Car: National Theatre recommends using Spot Hero to reserve a spot at a nearby lot; metered street parking is limited. For additional information about the show, visit the National Theatre event page or the Beetlejuice: The Musical Facebook page. 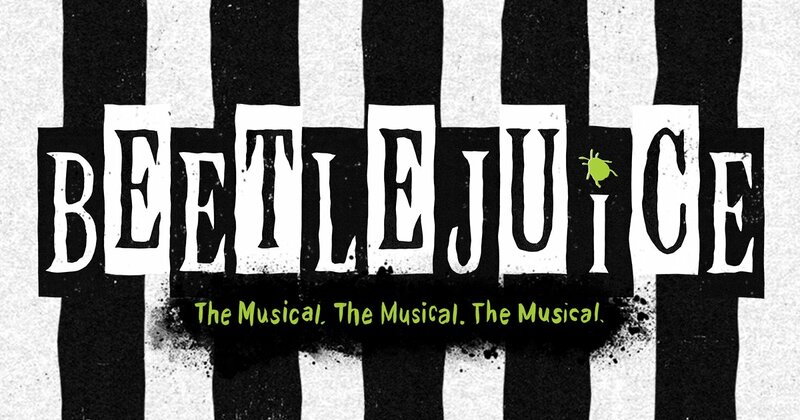 Are you going to see Beetlejuice in D.C. or wait for it to hit Broadway in the spring? Let us know in the comments below!